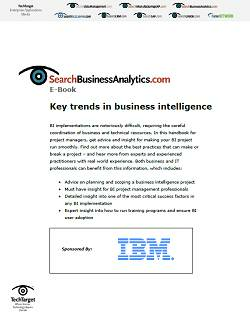 Explore this SearchDataManagement.com e-book offering advice and best practices specifically for IT professionals charged with creating or updating BI programs in ERP environments. 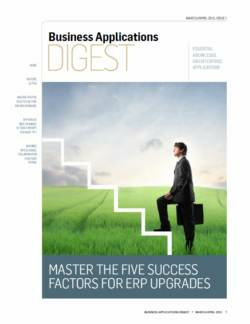 Find articles on evaluating ERP vendors vs. a third-party BI system, tips for integrating BI and ERP, expert advice for project planning and preparing data, and discover the key success factors for BI and ERP projects. 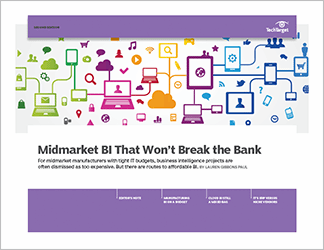 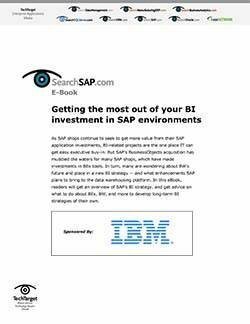 Choosing BI software: Use your ERP vendor or go with third-party BI?